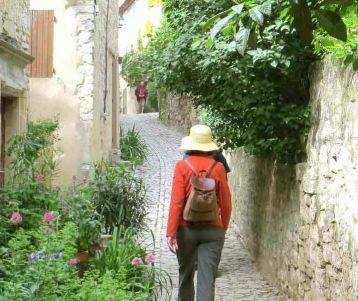 Are you interested in a guided walking tour of Provence for you and your friends or family? 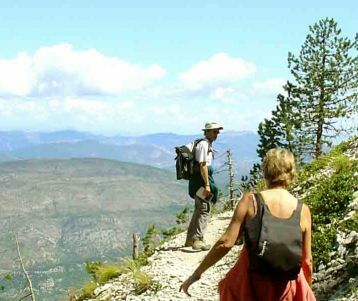 We organize every aspect of your hiking in Provence with a local and specialized hiking guide SPECIALISTS based in Provence ? Everything is taken care of for you to ensure a worry-free vacation: hotel booking, luggage transfer, restaurants, and your local guide. CHOOSE your departure DATE, your fitness LEVEL and your STANDARD of ACCOMMODATION. 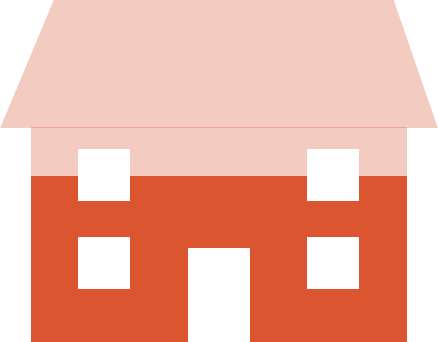 Let our team customize a genuine local experience ! 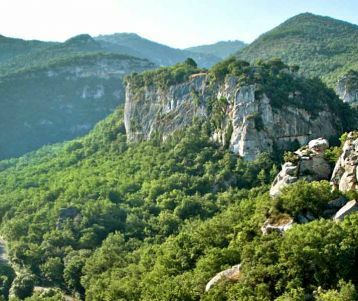 All of Provence’s best hiking trails are at your disposal with your trusty and expert guide. We handle all details for you, for a worry-free trip. 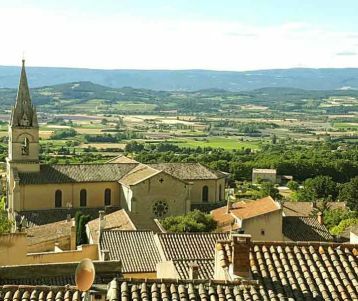 Some of the highlights include the perched medieval villages of the Luberon or the pristine and untamed coastal paths of the French Riviera. All you need to carry is a small daypack and we take care of the rest. 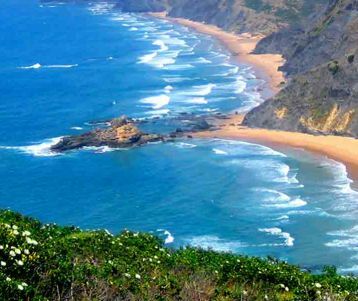 Our expert guides know the region perfectly and can adapt the walks to suit your level of fitness and your interests. - 9am: the wafts of roasted coffee beans dance though the halls, and the homemade jams are difficult to choose from. The croissant melts in my mouth: no beurre required. I can spot the guide chopping fresh vegetables in the kitchen. - 9:45am: I buckle up in the minivan for a quick transfer to the trailhead. Edith Piaf is playing. The countryside seems so beautiful everywhere. - 11:30am: Our guide introduces us to a wild herb along the trails that can replace the little blue pills: all of the men in the group fill their backpacks with it. Jokes ensue. 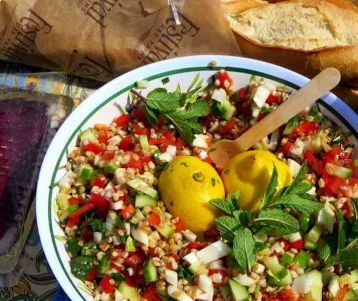 - 2:00pm: beside the Provençal tablecloth covered with all the fabulous local specialties, the guide slips his backpack under his head, hat over his eyes, and begins a sieste. The shade of the olive tree is inviting, the chant of the cicadas hypnotizing. After a brief hesitation everyone in the group follows suit. - 4:45pm: we meet a local farmer who invites the group into his house for a pastis. Totally unplanned. Or was it? - 7:35pm: at a local basil farm, we’re helping make a homemade pesto sauce to accompany the fresh soupe au pistou our host has been cooking all day. How cool is this? - 11:00pm: our hotel is set in the heart of the countryside. My windows are wide open, the cool evening breeze is refreshing, the scent of thyme perfumes the air. 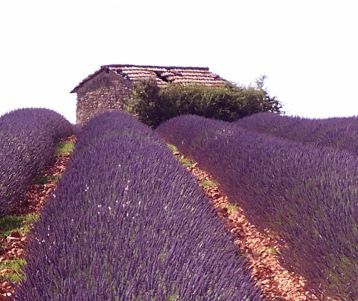 There is so much to do and see in Provence! 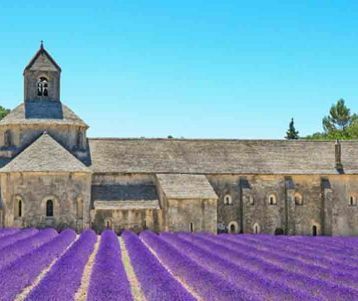 Below is a little selection of some of the highlights you’ll find on a map of Provence. 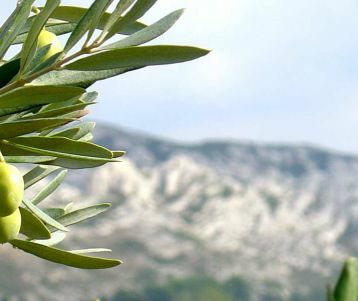 The Alpilles natural regional park was painted by VAN GOGH during his stay. VAN GOGH spent the last years of his life around St Remy de Provence, les Baux de Provence and Arles. The town of Avignon is the capital of the Cotes du Rhone wines. 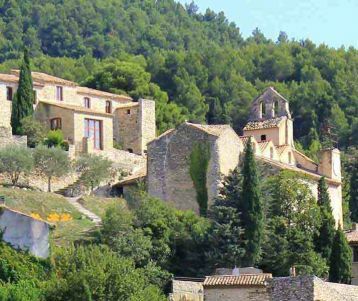 Provence is world famous for its wine-making villages, powerful red wines, and refreshing rosés. 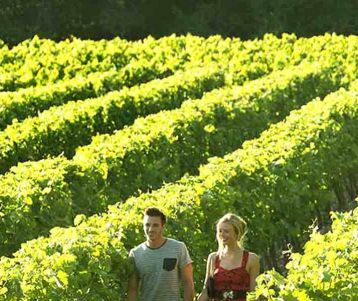 We recommend : Walking in the vineyards of Gigondas or Chateauneuf du Pape, and visiting their wineries. 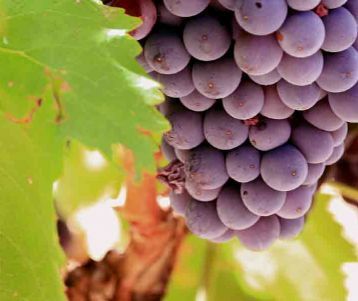 Or why not enjoy a wine tour of Provence with a wine specialist. 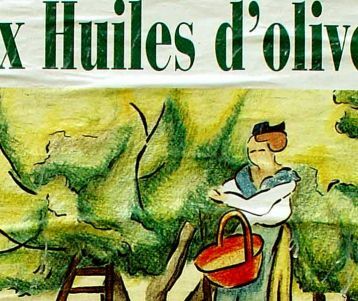 Thanks to the Mistral wind, and ever-present sun, Provence’s vineyards produce some of the world’s best wines. 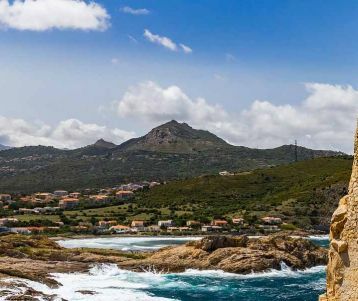 Idea in the months of June and September, for those who want to swim every day in the Mediterranean Sea on Porquerolles island ! 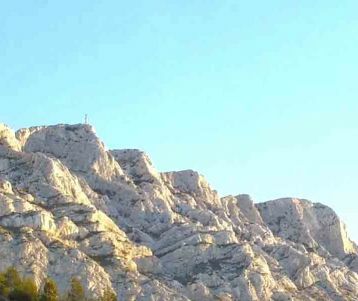 The Cote d’Azur backcountry has some spectacular hiking. 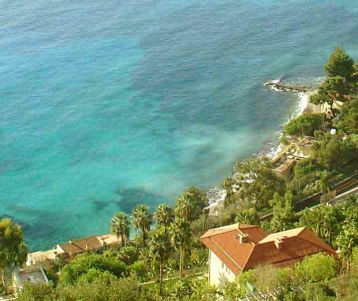 If you choose to hiking along the French Riviera behind the city of Menton, you’ll walk on trails high above the Mediterranean with jawdropping panoramic views. Unique !